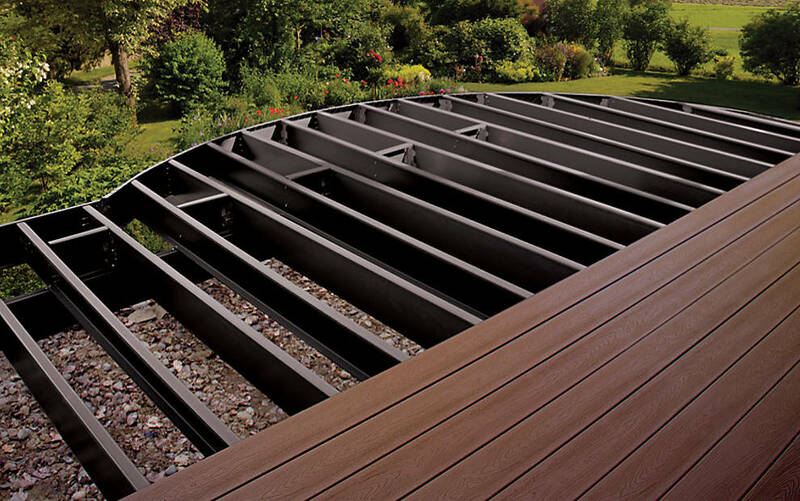 Sometimes it's tough getting started on deck railing ideas. 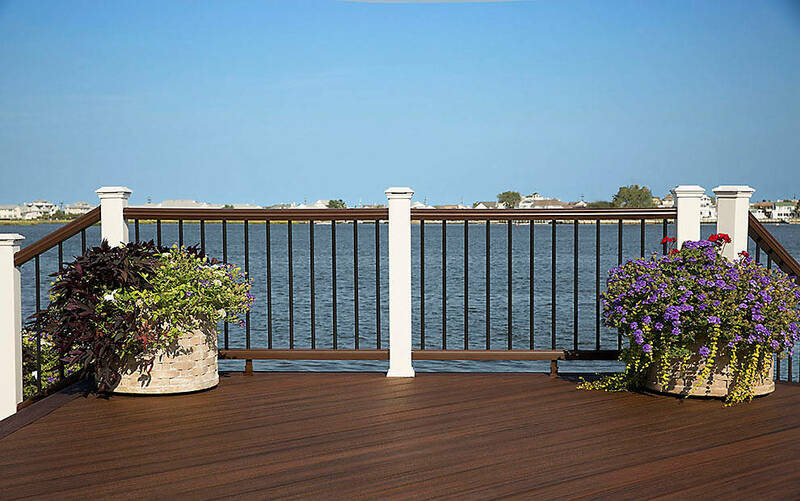 Our inspirational collection of deck railing pictures is just what you need to concoct your perfect railing design. 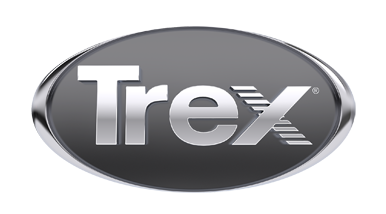 Trex post cap lights maintain your view by staying out of sight during the day, while offering beautiful light every night.